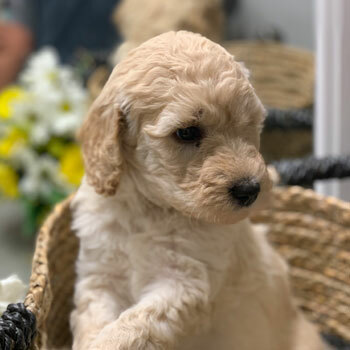 Uptown is a premium network of the greatest Labradoodle breeders, and our mission in life is bringing the joy of these dogs to families all over the country. 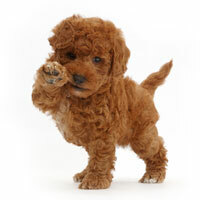 Intelligent, allergy-friendly, adorable and more, our Australian Labradoodles are the best of the best. 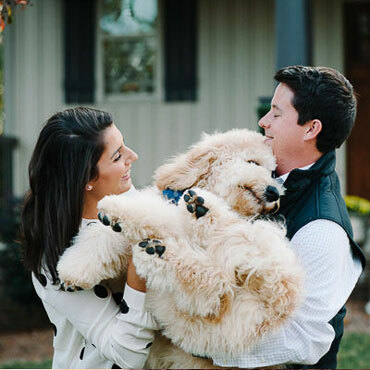 Uptown is the collision of great breeders, great dogs, and great families. 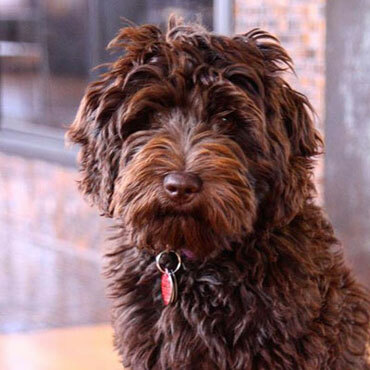 When you’re searching for the perfect dog and a new best friend, there’s really no better choice than an Australian Labradoodle, and no better place to look than Uptown! 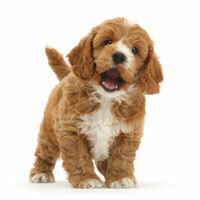 Unlike so many other breeds, Australian Labradoodles are both non-shedding and hypoallergenic. 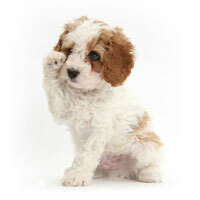 For those who love puppies but hate the idea of cleaning up hair or sneezing constantly, Doodles are the dogs for you. 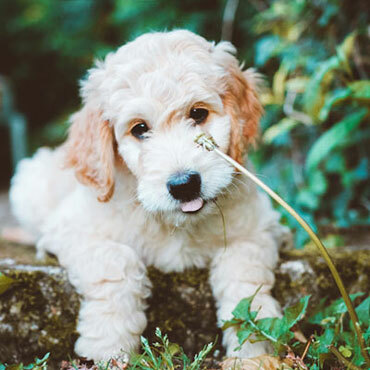 With Labradoodles, we take a breed that’s already super-cute and selectively breed our dogs to be even more adorable than average. Maybe that’s the reason why so many of our puppies go on to have successful Instagram careers. 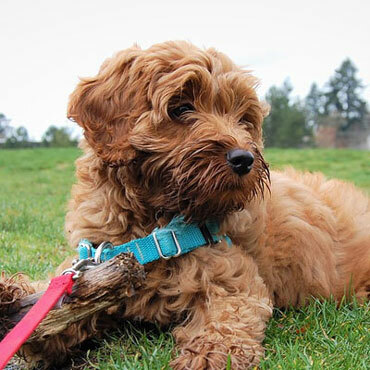 Australian Labradoodles are known for their friendliness and patience, and make some of the best companion dogs you can find—whether you’re looking for an energetic partner on your daily jog or a cuddly friend for your Saturday nap. 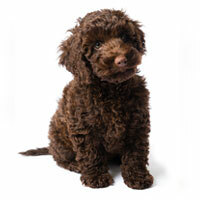 Training your Labradoodle is a snap thanks to their elite heritage boasting eager-to-please dogs like the Labrador Retriever and intelligent dogs such as the Poodle. 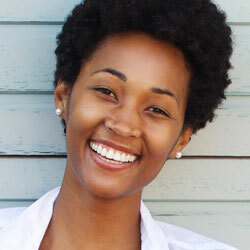 From basics like “down” to complicated tricks like “take out the trash,” you’ll be blown away by your new star pupil. 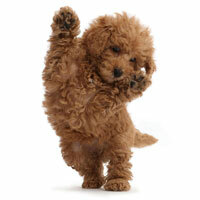 Labradoodles are adaptable, meaning they fit in with almost any family and home. 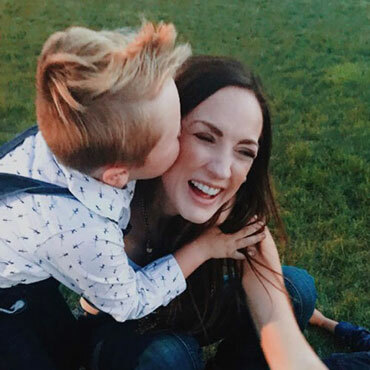 From families with pets and kids to people who live alone, from people who are constantly on the move to those who enjoy a little peace and quiet, Doodles simply love people. 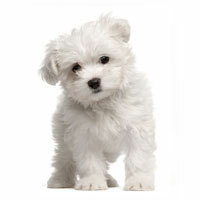 At Uptown, you are in charge of choosing your perfect puppy. 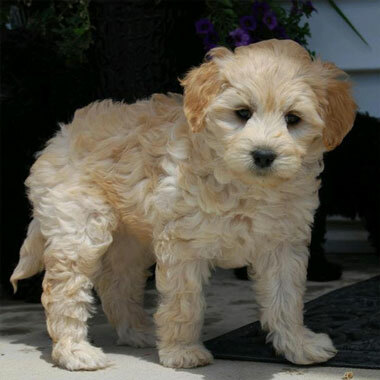 We offer Labradoodles in a ton of cool coat colors and four sizes, meaning there are so many combinations it’ll make your head spin. Picking your favorite is all part of the fun! 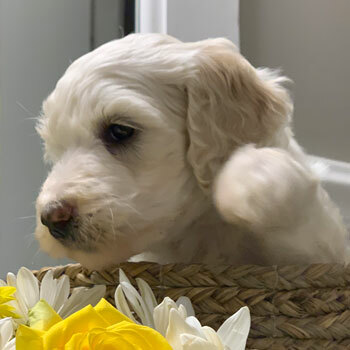 To keep up with the huge demand for our puppies while maintaining the wellbeing of our Doodles, we formed an elite network of breeders who share our commitment and passion for puppies. It’s better for you, and better for our pups! 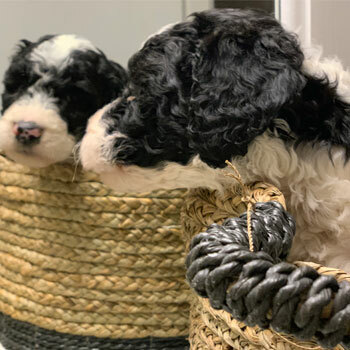 Uptown uses a system of guardian homes to take care of our mommy dogs in between litters, and we also enforce breeding retirement ages and litter limits to ensure both mommy and baby Doodles are healthy and happy as can be. 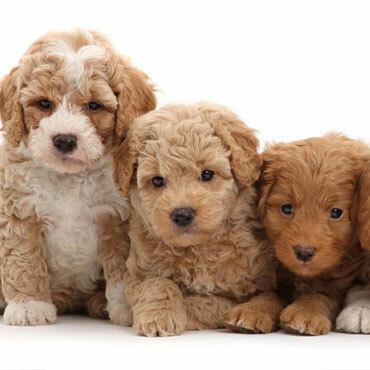 Our breeders are always searching for ways to improve our puppies, whether that’s by reducing the risk of harmful genetic diseases, or by bringing out more of those positive traits you love and expect from these incredible dogs. 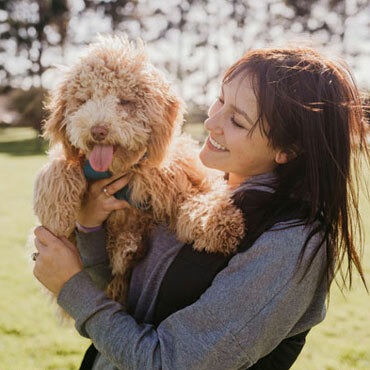 We love our dogs like family, and we want to make life with your new Australian Labradoodle as fun and rewarding as possible. 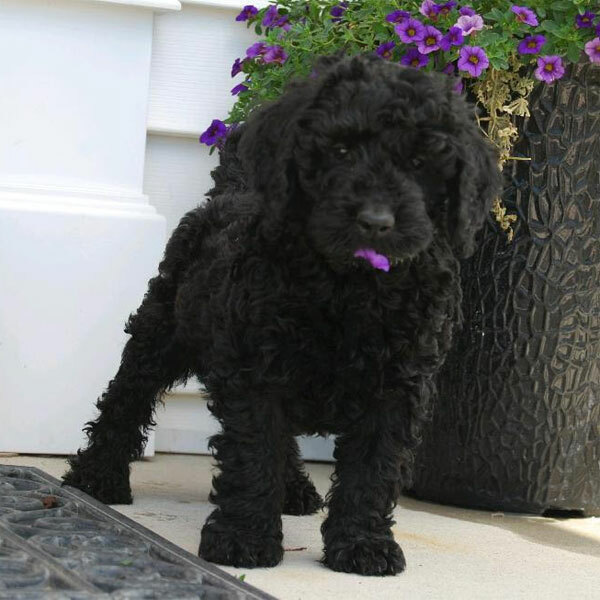 That’s why we also offer products geared towards Doodles like tasty food, effective supplements, and thorough training materials. 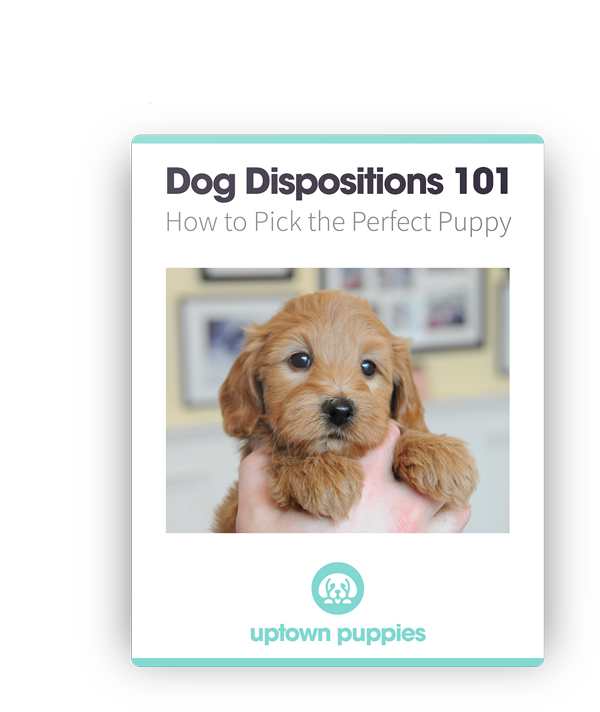 Picking the right dog for your family and home has never been easier, especially since Uptown Puppies come in four totally different sizes! 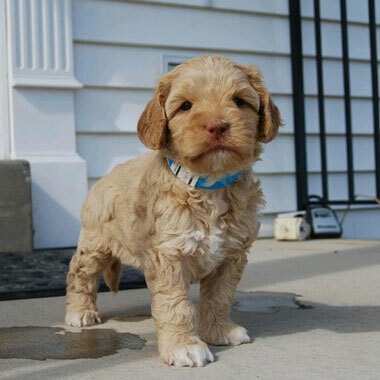 Just when you thought Labradoodles couldn’t get any smaller! 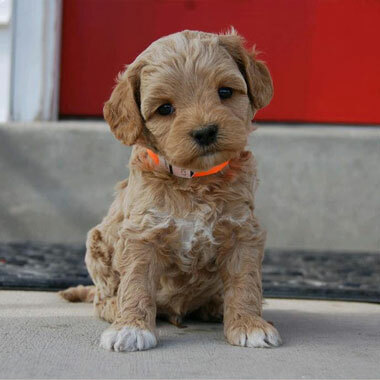 Micro Labradoodles are our smallest pups, and maybe our cutest...you decide! 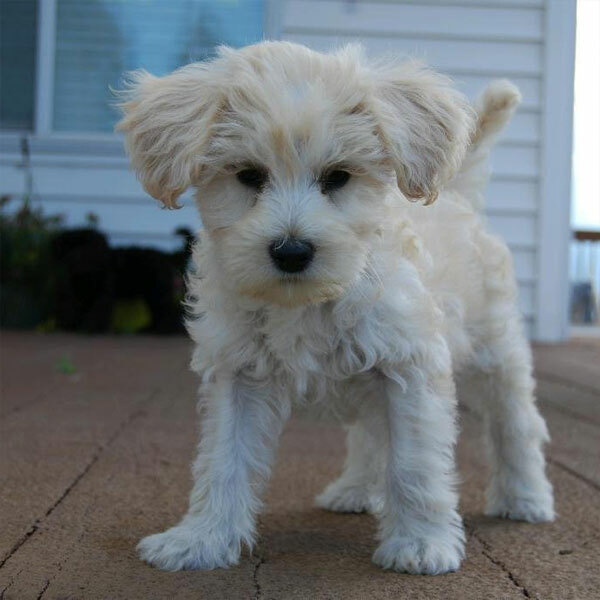 For a fun-sized puppy that isn’t too small, bring home a Miniature Labradoodle and discover that big things definitely do come in small packages. 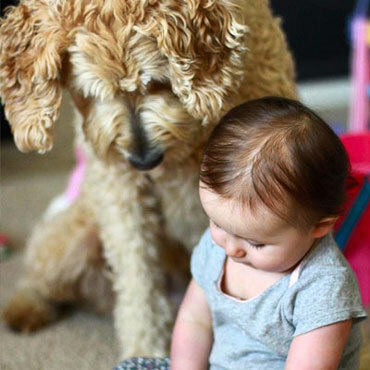 Not sure whether you should pick a big Doodle or a small Doodle? 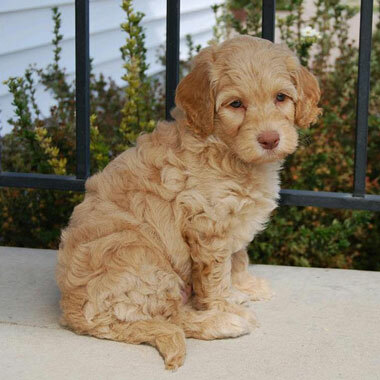 Compromise with a Medium Labradoodle for a choice the whole family will be happy with. 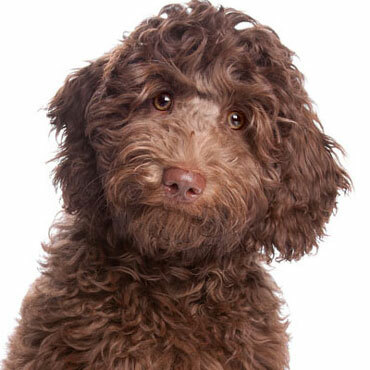 Big, energetic, lovable, full of life...there’s no shortage of adjectives to describe our Standard Labradoodles. Take one home and you won’t regret it! 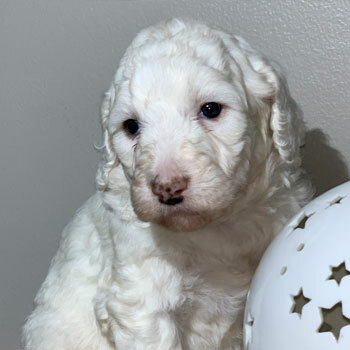 Labradoodle puppies for sale near me in South Dakota! These pups are ready to go to their forever family. 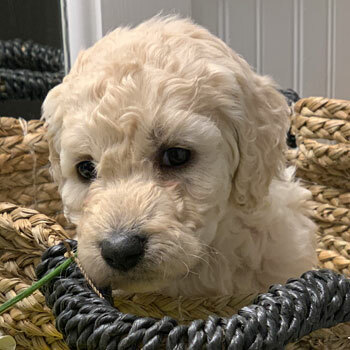 While Labradoodle prices do vary from breeder to breeder, be especially careful if you see a price that seems too good to be true—Doodles sold for too cheap are often coming from puppy mills. 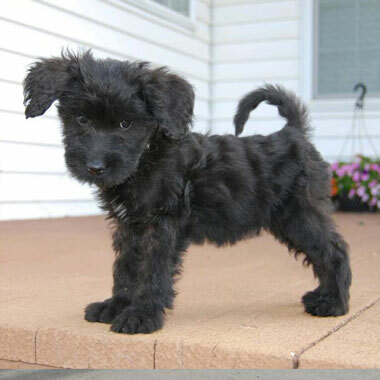 With that said, we sell our dogs for $3500 each, which is about average. 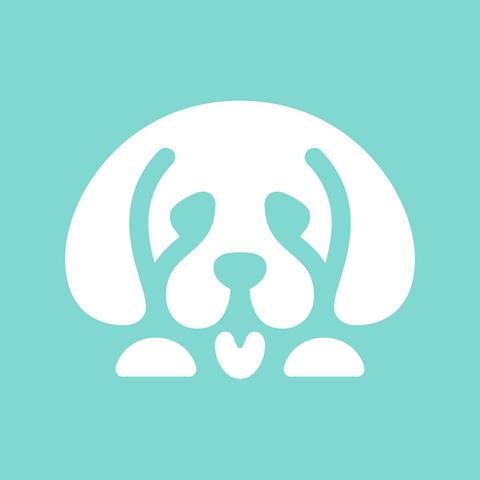 If we’re unable to connect you with one of our local South Dakota breeders, it’s still possible to send your dog from out-of-state. Just remember that shipping can be a little stressful for the pups, so show your new friend some extra love after they arrive! 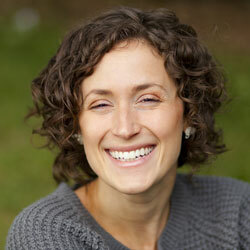 Picking your favorite coat color and size is part of the fun when you work with Uptown. 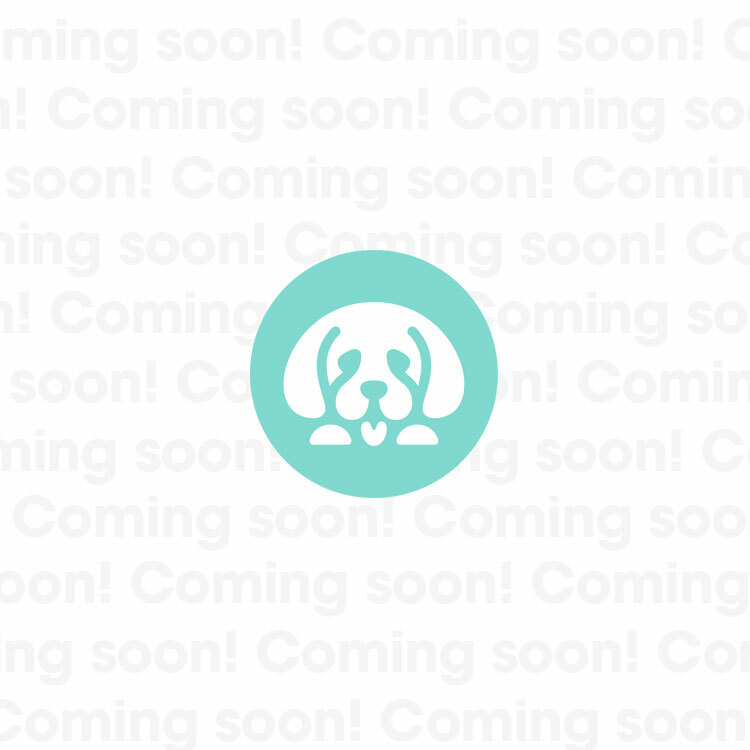 Just know that some color options are less common than others—if your ideal pooch isn’t available, you may have to hop on our waitlist until future litters arrive. 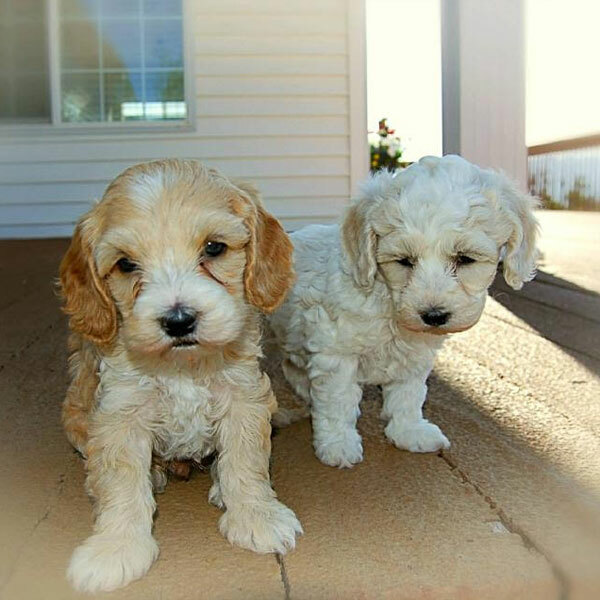 There’s a simple reason why our dogs are the top Labradoodle puppies for sale in South Dakota—we have high standards for raising and breeding our dogs. 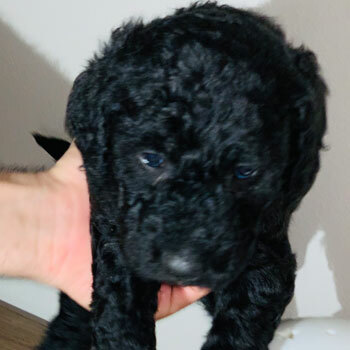 Take a look at what some people are saying about Labradoodles: “Cutest mini Labradoodle puppies South Dakota, period” “Top mini Labradoodles for sale in South Dakota” “Amazing Labradoodle puppies in South Dakota, best Labradoodle breeders South Dakota.